Although BlackBerry has plummeted in overall smartphone market share, it is still entrenched as the default mobile platform supported in many organizations. 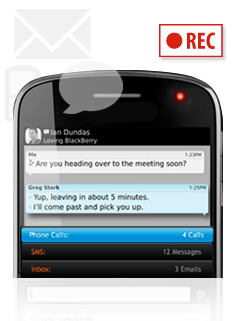 SpectorSoft recognizes the role BlackBerry mobile devices play for its business customers, and it has expanded Spector 360 to be able to monitor and log activity from them. Spector 360 provides detailed tracking and logging of activity on the platforms it monitors. Spector 360 gives IT admins the ability to view what information users are sharing, communications on messaging platforms or social networks, the websites they visit, and the applications they use. IT admins can identify and address risky behaviors that could lead to data breaches, or business disruptions. The new BlackBerry monitoring capabilities pull monitoring information from the BES Server to minimize data transfers over cellular networks, and give the IT admin visibility into call data, chat conversations, and emails sent and received from BlackBerry mobile devices. Some organizations and IT admins believe this level of employee monitoring is spying—a sort of corporate nanny state where users are implicitly distrusted. That’s the wrong perspective. Organizations are faced with exponentially growing pools of customer data, and intellectual property that need to be protected, combined with an increasingly mobile workforce that accesses, transfers, and shares that data from virtually anywhere. It’s not spying to monitor that activity—it’s due diligence. The fact is that authorized users—whether intentionally or inadvertently--are the primary source of data leaks. It’s simply being vigilant and proactive about protecting sensitive data and the brand reputation of the organization. Every company has some degree of self-interest that merits monitoring user activity using a tool like Spector 360. Businesses that fall under regulatory compliance guidelines such as SOX (Sarbanes-Oxley), HIPAA (Health Insurance Portability and Accountability Act), or PCI-DSS (Payment Card Industry Data Security Standard) may even have mandates to do so. Using a tool like Spector 360 can also yield other benefits for an organization. Rather than thinking of it as a spying tool with punitive consequences for users who violate policies, you can use it as training tool. For example, you can monitor the activity of leading salespeople to learn what they do, and use that as a frame of reference to teach other salespeople how to improve their results. While Spector 360 provides a unified view of Windows, Mac OS X, and now BlackBerry, it can’t keep track of activity on Android or iOS. Unfortunately, Apple does not provide the access developers need to be able to monitor iPhones or iPads at the level that SpectorSoft does. 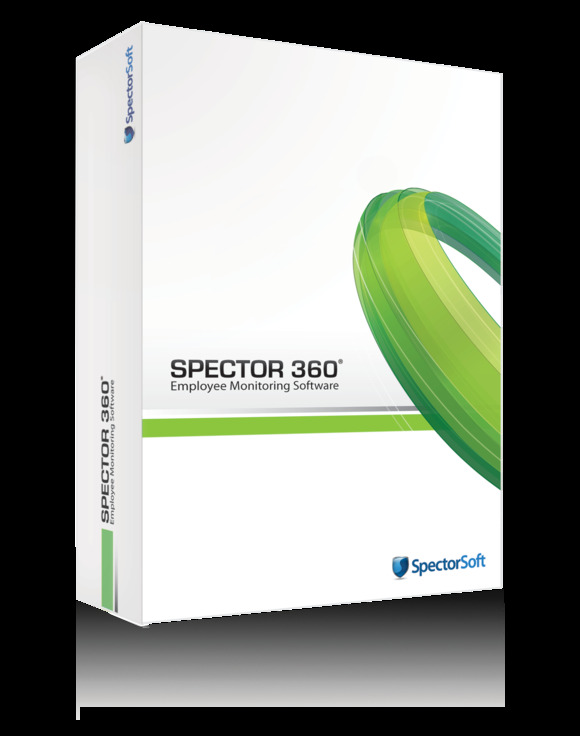 SpectorSoft does have monitoring for Android through its eBlaster software, but that product does not integrate with Spector 360 or provide the comprehensive cross-platform view that Spector 360 does.